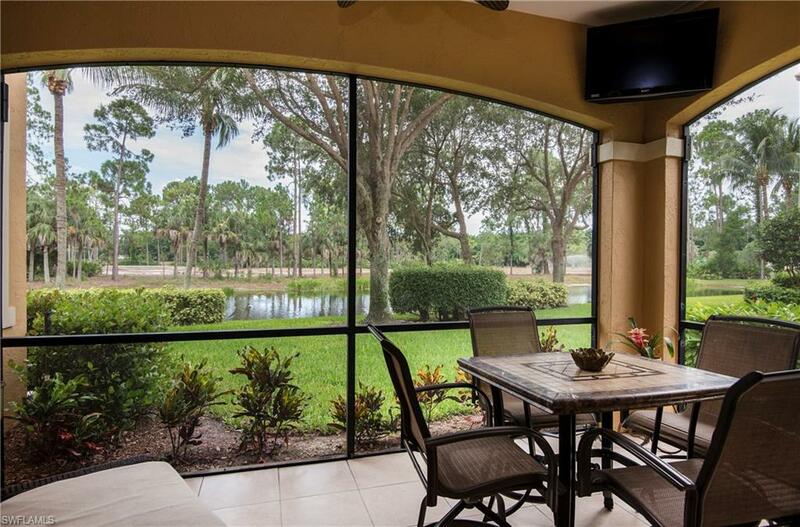 Spectacular waterfront condo that lives like a private villa with golf course views. This residence purchase may INCLUDE a Tiburon Signature membership ($25,000 value!!) PLUS first year paid dues ($4,885 value) OR a Medallion membership is negotiable! Beautifully updated to include NEW AC, NEW appliances, NEW ceiling fans, NEW negotiable furnishings, NEW water heater, NEW carpeting & lots of desirable extras... 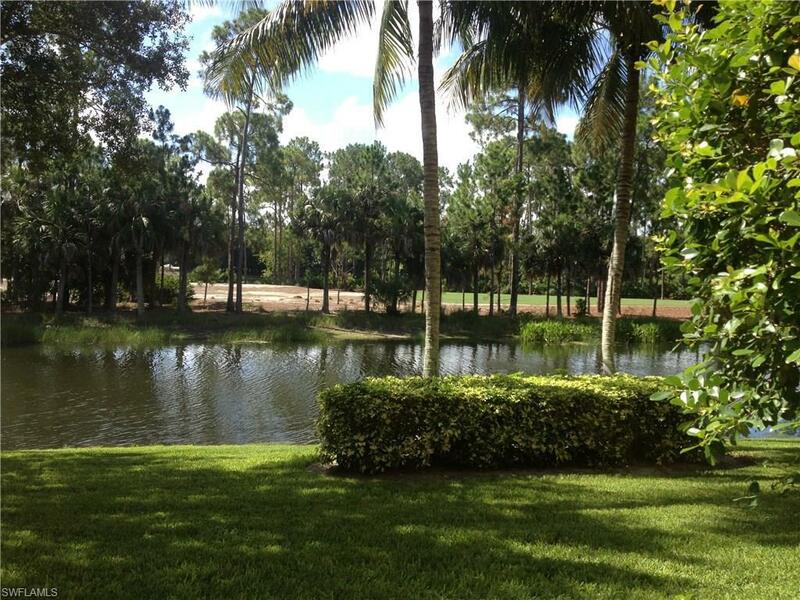 Enjoy your private Golf course & water views without leaving your condo. 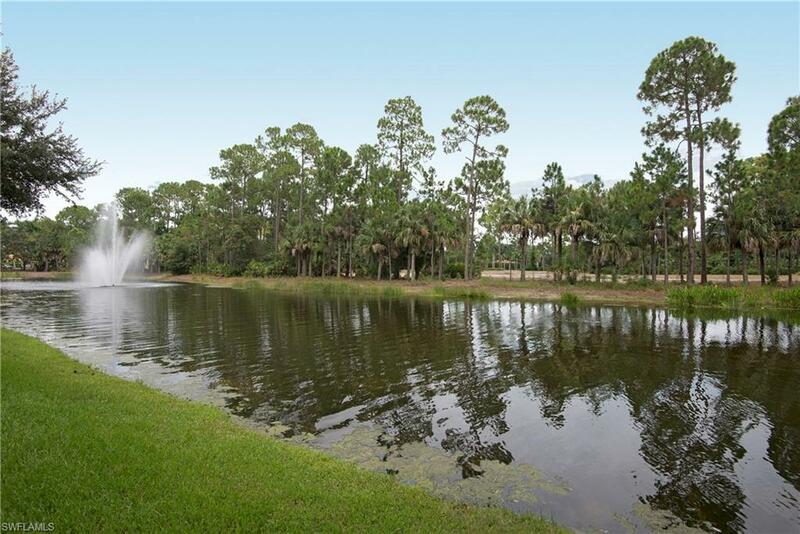 Bolero offers a huge master suite with 2 closets, dual sinks, walk-in shower & Lakefront patio access. Guest bedroom & Den (or bedroom #3) is on the other side of this spacious residence. Just steps to the waterfall surrounded tropical pool & spa with a grilling station, outdoor kitchen, NEW pool furniture & special fiber optic lighting. The Golf Club, Fitness center, Spa & RITZ-Carlton hotel are just a few steps further. Both Black & Gold Golf courses have been remastered over the past 2 years. They are ready for you!!! Call the Tiburon concierge to reserve your Beach chairs & umbrella & then board your Private Beach shuttle right from the Golf Club. Please feel free to call for details..